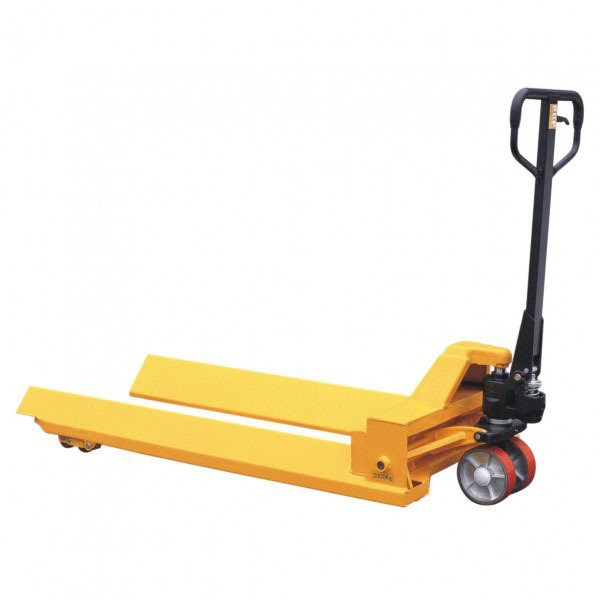 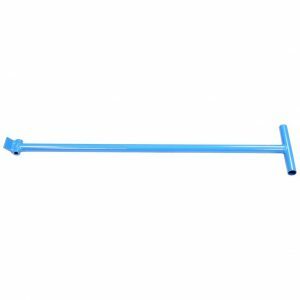 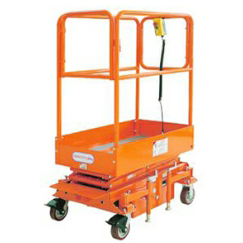 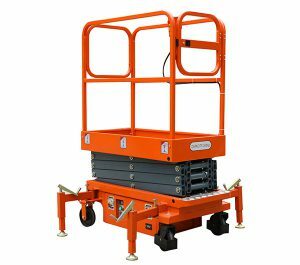 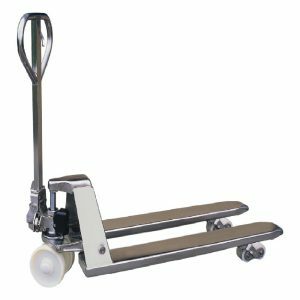 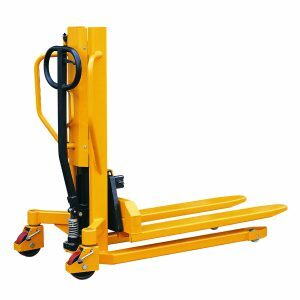 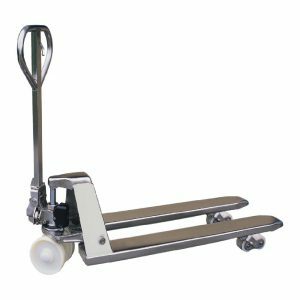 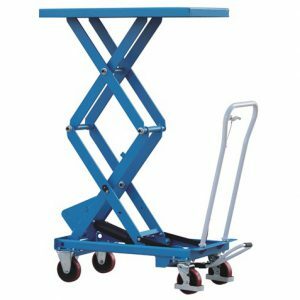 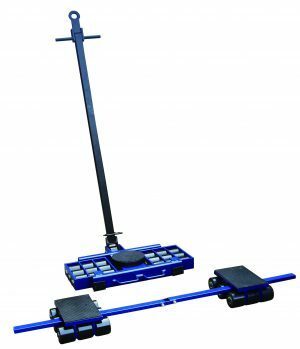 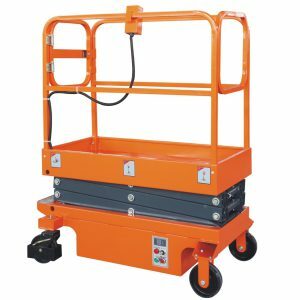 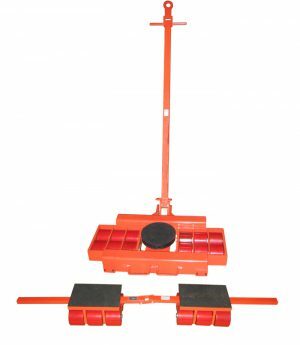 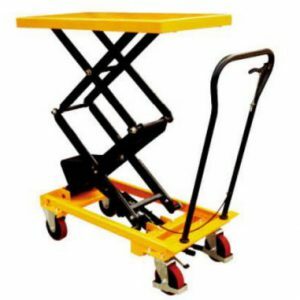 The AC20R1500 is a pallet truck designed to carry cylindrical shaped objects, such as paper rolls, textile rolls and drums. 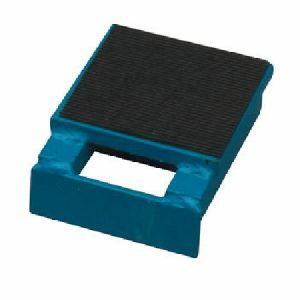 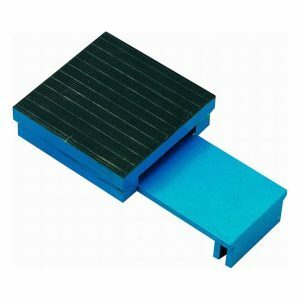 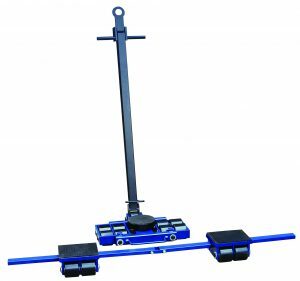 The hydraulic pump is a whole cast unit, robust and durable with fine control of the lowering speed – also featuring an overload valve. 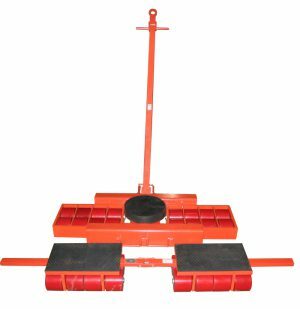 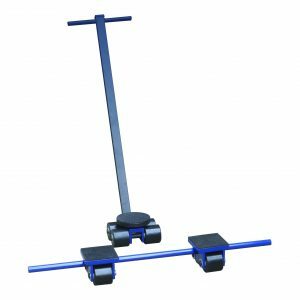 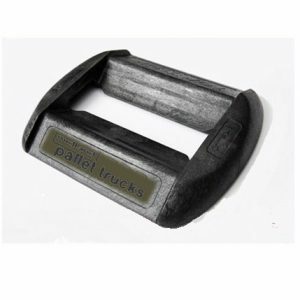 Reel Carrying Trucks are designed for carrying horizontal transport loads, including reels, cable drums and coils.